Ok, ok, I just can’t stand it any longer. Must have all the fall décor NOW! I may get a little ragey when it comes to transitioning to fall. My mom-hulk monster may come out if it doesn’t hurry up. 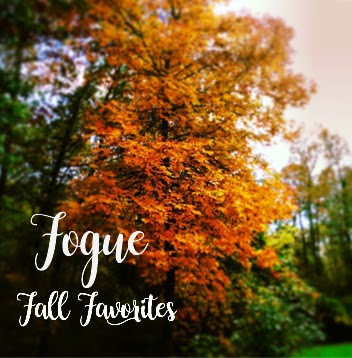 As I prepare all of my fall pieces to meet their new home for the next two months and get my house smelling like a big fat pumpkin, how about we go through a few new fall trends I’m already seeing and digging. Pumpkins are always a fall go to when it comes to decorating. But, specifically I am seeing a ton of white pumpkins. Have no fear if your store has run out, a can of white spray paint can easily solve your problems. 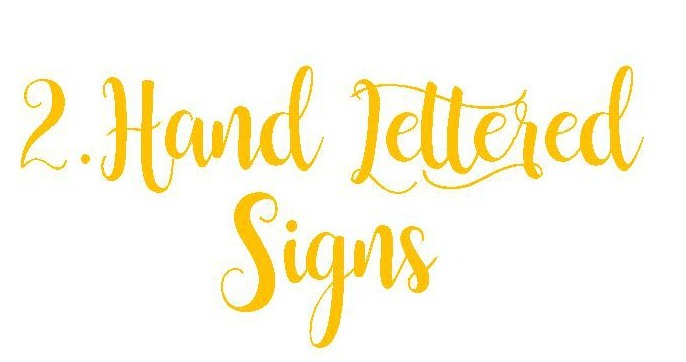 Hand Lettered signs are all the rage lately. 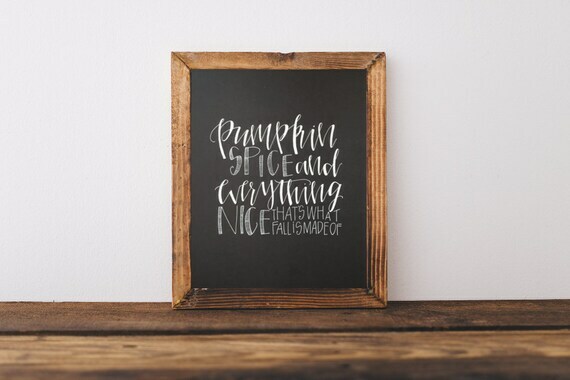 As fall approaches, its time to break in those good fall quotes. 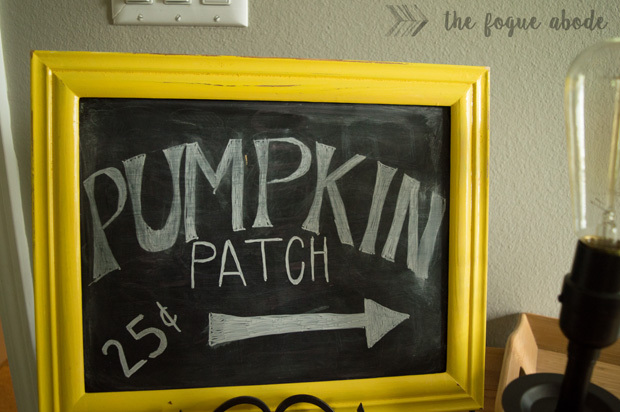 Etsy has a plethora of fall signs, or you can update an old chalkboard or mirror with some hand lettering yourself. For a quick guide to faux calligraphy, check out Dawn Nicole Hand Lettering 101. Deer antlers are making a big splash this season. It’s fun and entertaining for both the man of the house and his wife. 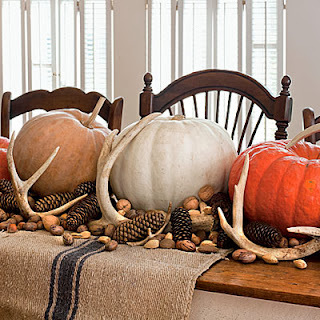 You can decorate by just laying a set around in a fun fall vignette. I saw wheat bunches used recently in a wedding bouquet and fell in love! What a perfect and fun element to add to your fall décor. If you live near a wheat field, extra bonus points for you. Just grab you a handful (but don’t let the farmer catch you) and tie it up with some jute for this look. If I were to pick out one color that seems to be making the rounds this fall, it would be bright yellow. Orange is usually the color of fall, so I am excited to see something a little brighter and cheerful. Don’t get me wrong, orange is great, but yellow could make a statement for you in your fall décor. Try bringing yellow mums or bright yellow fall sunflowers to your tablescape or porch décor this fall. What’s your statement fall piece this year?